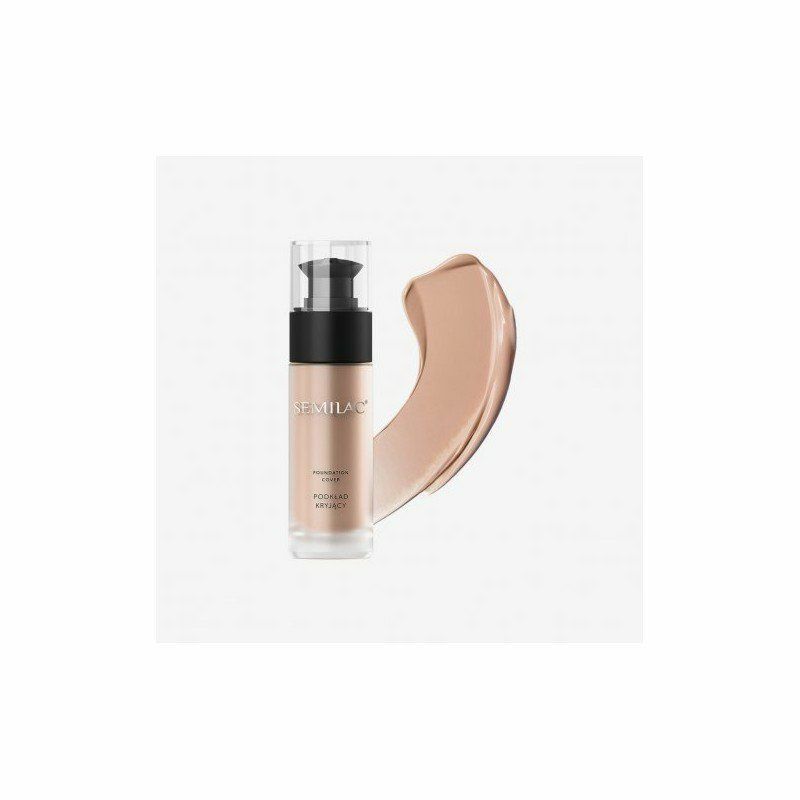 Perfectly covering Semilac matt foundation in a color of golden beige with a hint of caramel. 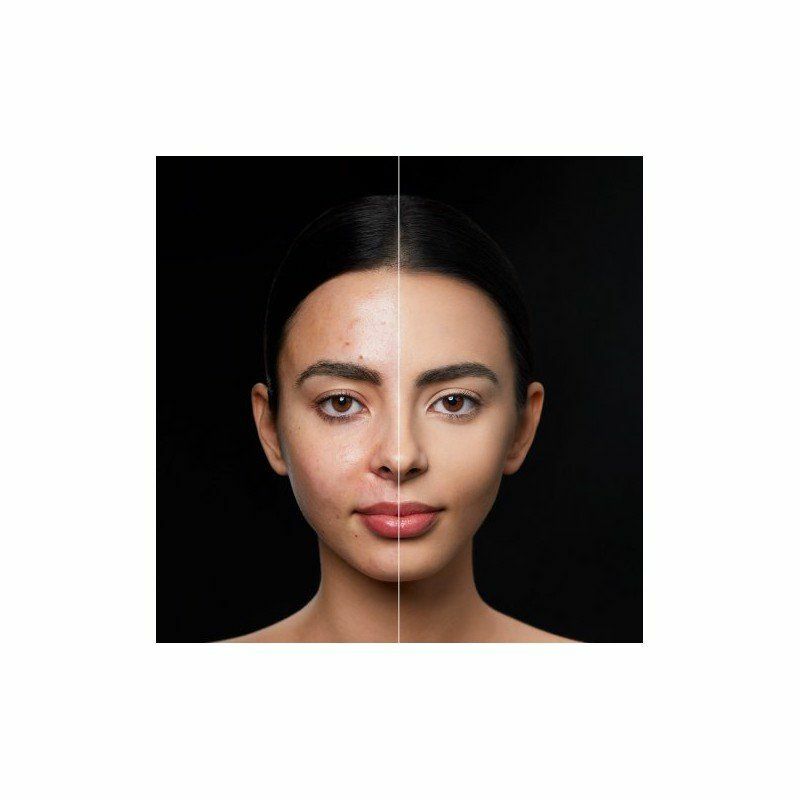 This is a proposal for owners of darker complexion. 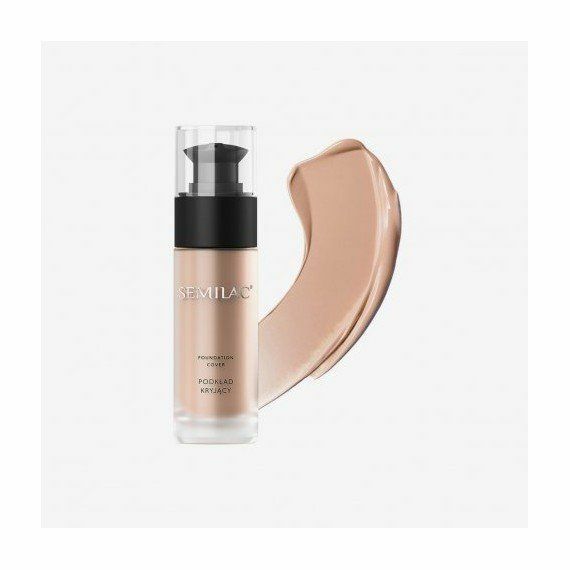 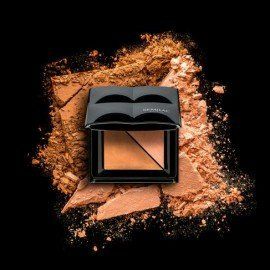 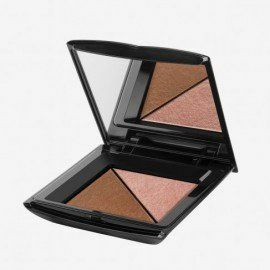 Semilac foundation adapts to the skin and guarantees a durable and natural-looking effect till the end of the day.